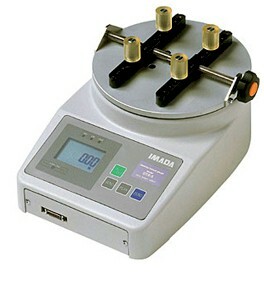 Imada�s cap torque tester offers programmable high/low setpoints for go/no-go testing. ORANGE lights up for measurements less than Low setpoint, GREEN for between High and Low setpoint, and RED for over High setpoint. .